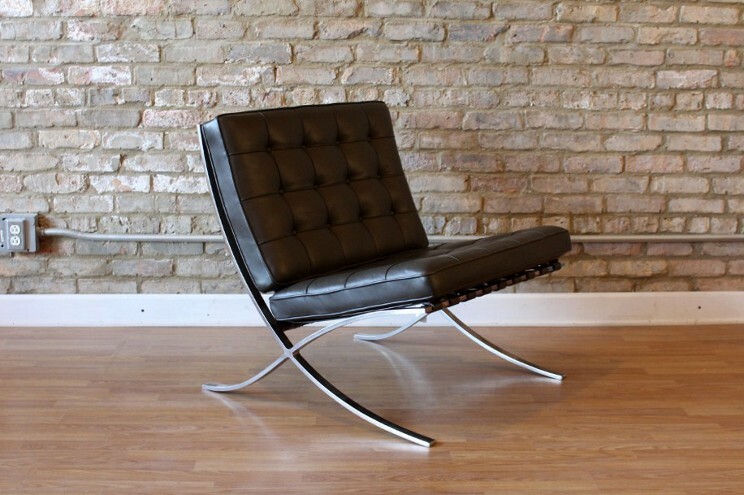 Mies Van Der Rohe’s Barcelona chair, 1950ies. If you can’t find sustainably-made furniture, go second hand/vintage! There’s plenty of stuff out there; who needs more?